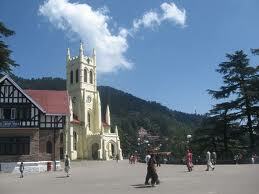 Morning on arrival at Delhi we transfer you to Shimla (343 kms / 8 hrs). Shimla is the capital city of Himachal Pradesh is set amidst the Snow capped Shivalik Mountains, Which offer some of the most beautiful view of the Himalayas and the astounding natural beauty. On arrival our representative assists and transfers you to the hotel. 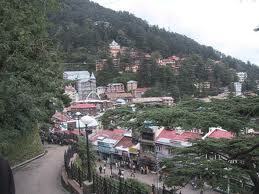 Enjoy overnight stay and delicious dinner at the hotel in Shimla. Morning after breakfast enjoy at leisure. Afternoon go for a half day city tour visiting Indian Institute of Advanced Studies, Sankat Mochan Temple and Jakhu Temple. Evening enjoy a stroll in the Mall and The Ridge and enjoy lots of shopping, taste the delicious delicacies and surf the cool romantic air viewing the panoramic snow capped Mountains. Dinner and overnight stay will be at the hotel in Shimla. After morning breakfast go for a city tour of Manali visiting Hadimba Devi Temple, Manu Temple, Tibetan Monastery and Vashisht Village. Afternoon enjoy rest of the time at leisure. Overnight stay and dinner will be at the hotel in Manali. Enjoy the relaxed morning breakfast at the hotel. Later our representative drive you on wheel back to Delhi 570 K M (11 hrs). 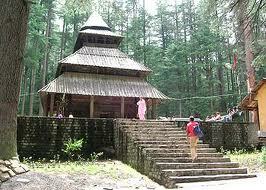 In this way delights and surprises packed in Shimla Manali tour package ends offer you remarkable experience to cherish.